You won’t believe it, but it’s true: Oprah Winfrey is turning 60 today and we’re celebrating by taking a look at some of our favourite Oprah moments, both on and off the screen. Happy birthday, Oprah! We can hardly believe your 60th birthday has come around. And it seems that turning 60 is no biggie for the media mogul, turning down the big festivities and opting for a small birthday dinner with family instead. It turns out that Oprah’s big birthday plans were getting just a little out of hand. “[T]he guest list was getting out of control so she decided to cancel,” a source said. Regardless of how Oprah decides to spend her day, we love her and thought we’d take a trip down memory lane to look at some of her most memorable moments. We first got to know Oprah as the host of her own television show in 1983. It became the number-one daytime talk show in America. Oprah gave us a moving performance in Steven Spielberg’s 1985 film The Color Purple, playing the distraught housewife Sofia. The actress was nominated for an Academy Award for Best Supporting Actress for the role. Remember the time Oprah gave away more than 200 cars to unsuspecting audience members in 2004? Yeah, we do, too. Wow! 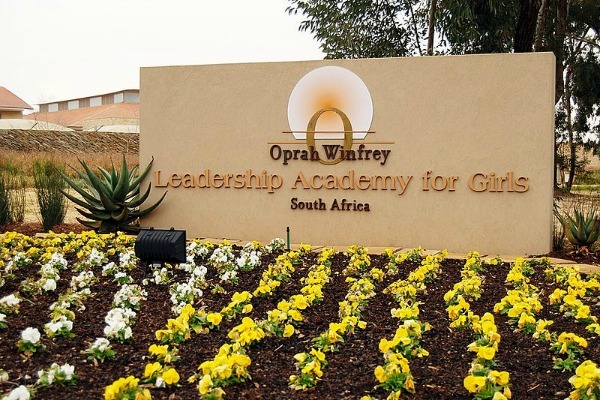 A true ambassador for women and girls, Oprah opened the Oprah Winfrey Leadership Academy for Girls in South Africa in 2007. During an episode of her show, Oprah revealed a half-sister she didn’t know about, named Patricia. She was given up for adoption by their mother when Oprah was 9 years old. They were reunited in front of a live audience. Now, this one is a tearjerker. In 2011, Oprah told us it was time to wrap things up for The Oprah Winfrey Show. After 25 years, we couldn’t believe what television would be like without her. 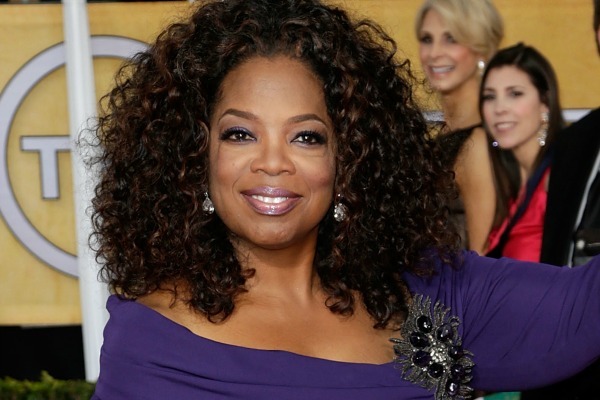 Oprah came from poverty in rural Mississippi and became one of the world’s most successful celebrities. Enjoy your day, Oprah. Happy birthday! What are your favourite Oprah memories?